In this professional development course for teachers, you'll get the training you need to reach the diverse mix of students you face every day—learning proven strategies for inclusion that turn diversity into opportunity. 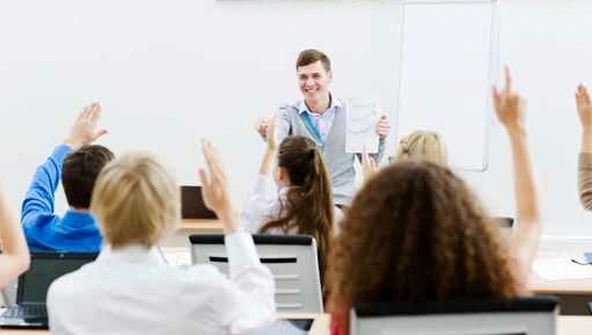 With a mix of students who have learning disabilities, neurobiological disorders, and physical challenges, the modern classroom requires an efficient and effective teacher who can prioritise under tight deadlines and be creative on demand. Over the next six weeks, you'll learn how to be the kind of super teacher who can guide every student toward academic success. And do you know what the best part is? You don't have to tear your hair out in order to adapt each lesson so that it makes sense for all your students! Lesson 3- Who Are Your Students? From the moment that you enrol in Achieving Inclusive Classrooms you will become an integral part of our learning community. You will experience the perks of classroom studies such as chatting by the water cooler or sharing your opinion on a specific task, all in your own home.